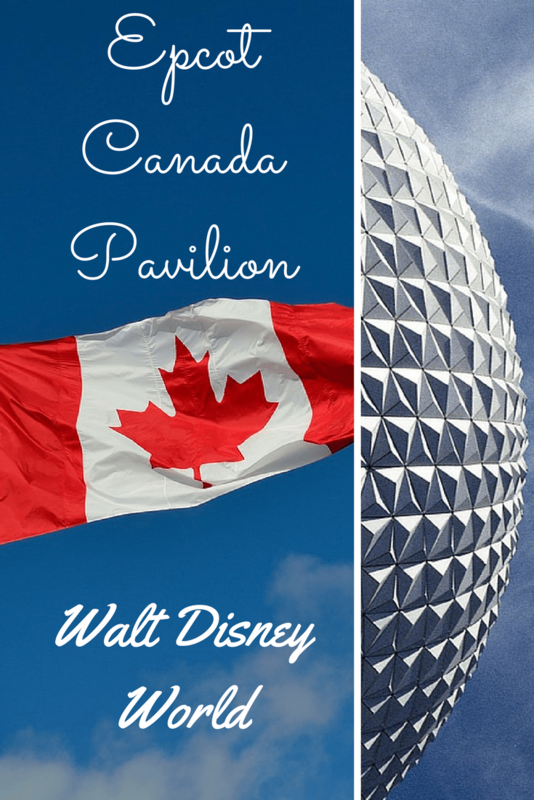 Two new totem poles were recently installed at the Walt Disney World Epcot Canada Pavilion. 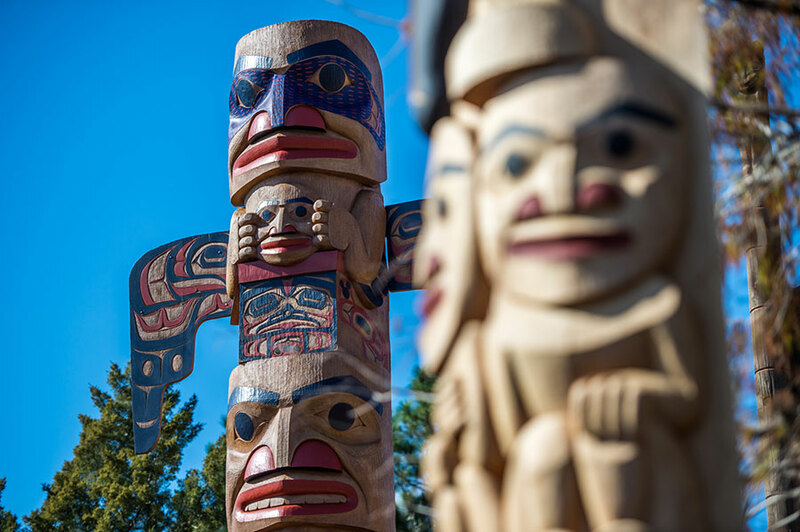 Carved by Tsimshian artisan David Boxley, who previously created a totem pole for the pavilion’s Trading Post in the 1990s, the two new additions each have a unique story to tell. The Eagle Totem Pole tells one of Boxley’s favorite cultural tales, in which a boy finds an eagle caught in a net on a beach and frees it. Years later, when hunger strikes the boy’s tribe, he walks on the same beach, only to find the eagle there waiting for him with food – paying him back for his kindness years ago. The bottom of this totem pole also tells the story of how a family of beaver taught a human family the importance of treating all creatures – human and animal – with respect. 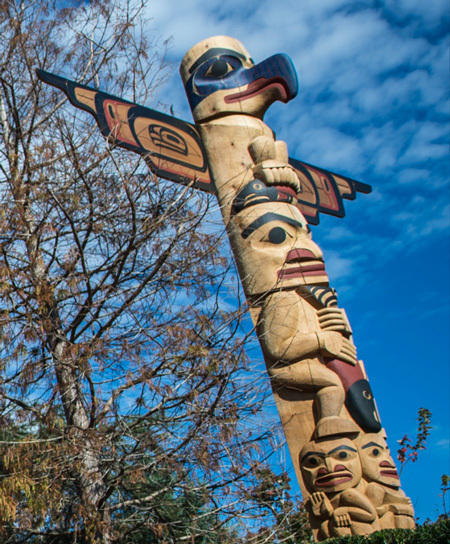 The Whale Totem Pole depicts the tale of the first potlatch, a ceremonial feast celebrated by the Nagunaks and creatures of the undersea world.